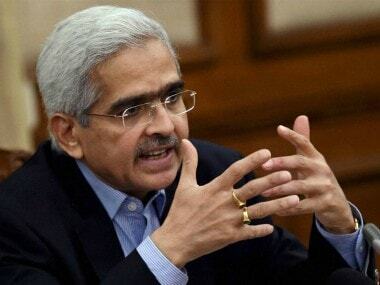 The Consumer Price Index (CPI) inflation fell further to 2.18 percent in the month of May, inching closer to the 2 percent lower band of the monetary policy committee (MPC) forecast, and raising questions on the inflation forecast and guidance given by the Reserve Bank of India (RBI). Remember, in April this year, the RBI shared its inflation outlook for financial year 2017-18, saying it expects inflation to average 4.5 percent in the first half of the year and 5 percent in the second half. With inflation already showing a declining trend, 2.99 percent in April and 2.18 percent in May, in hindsight, the RBI got the April forecast wrong by a big margin. 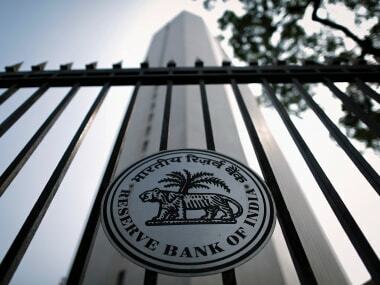 Later, in the June policy, the RBI changed its inflation forecast to say “if the configurations evident in April are sustained, then absent policy interventions, headline inflation is projected in the range of 2-3.5 percent in the first half of the year and 3.5-4.5 percent in the second half”. In a note issued on Monday, SBI Group chief economic advisor, Soumya Kanti Ghosh said, he expects inflation to remain below 2 percent in the next two months. “We believe that most inflation risks are now on the downside. In fact a comparison of food prices in the last 3 years indicates that food prices are now lower than the average and prices are not even mean reverting but mean reversing/ lower than the mean. When compared to October 2016 food prices with the 3 year average, the prices have barely moved. 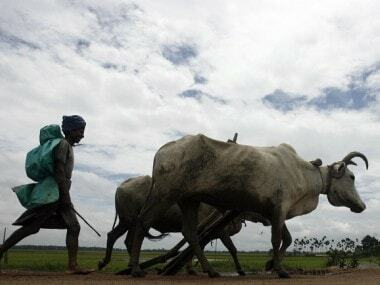 Thus the impact on food prices seems permanent,” Ghosh said. “Going forward, CPI is expected to be sub-2 percent for the next two months before moving up but will stay below 4 percent till November. For FY18, CPI inflation average could thus be 3.5 percent with a significant downward bias. 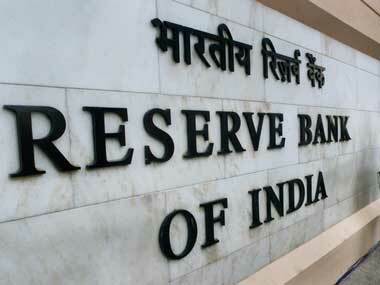 With inflation now at 2.18 percent,” Ghosh said. In other words, RBI’s inflation guidance to the market isn’t inspiring any confidence it is supposed to give. Also, if the inflation prognosis goes terribly wrong, it will likely boomerang on the MPC and the RBI as it wouldn’t be able to justify the reasons on why it didn’t go for a rate cut for so long—particularly at a time when union finance minister Arun Jaitley has been openly asking for it, so does chief economic advisor, Arvind Subramanian. The government is more than worried about the growth scenario. A closer look at the January-March GDP numbers show that except for government spending and growth in agriculture (thanks to good rains last year), no major segments showed any promise. Construction, services, manufacturing and gross fixed capital formation — all have shown a disappointing picture. If one leaves out public spending and agriculture, then GVA growth plummets to 3.8 percent in the fourth quarter, compared with 10.7 percent in the comparable quarter last year. Such a fall is enough to scare any government about the growth scenario and look for remedies. Even the industrial production numbers do not offer any relief. From 3.8 percent in March (which was revised upwards from 2.7 percent), the Index of Industrial Production (IIP) has plunged to 3.1 percent in April, with major slump in capital goods and in consumer spending. This is also due to the fact that a slew of factors including the impact of note ban continue to have their impact on certain segments. Even the March data is slightly unconvincing since there has been a abnormal revision in the capital goods segment from negative 1 percent to 9.6 percent. Clearly, no wonder why the government is asking for a rate cut boost. True, the MPC and RBI are primarily bothered about inflation (price stability) not economic growth. It can, and it should, as it deems fit to, manage the inflation balance. But, the continuous failure in forecasting and guiding on the inflation scenario will come back to haunt these entities. The logic on a longer-than-expected rate pause will be questioned.